What If? is the title of a terrific book on writing by Anne Bernays and Pamela Painter. The book contains plenty of worthwhile advice and prompts, but I love the title alone: What If? Those two words can be the start of numerous inspiring prompts. To give you a real-life example, consider the song “Taxi” by Harry Chapin, the song that launched his successful musical career. Although Harry never actually drove a cab (he ended up taking a different job), the seed for the song was well planted. He changed the old girlfriend’s name to Sue and the location from New York City to San Francisco, and the song “Taxi” became a huge hit a couple of years after his aborted taxicab gig. 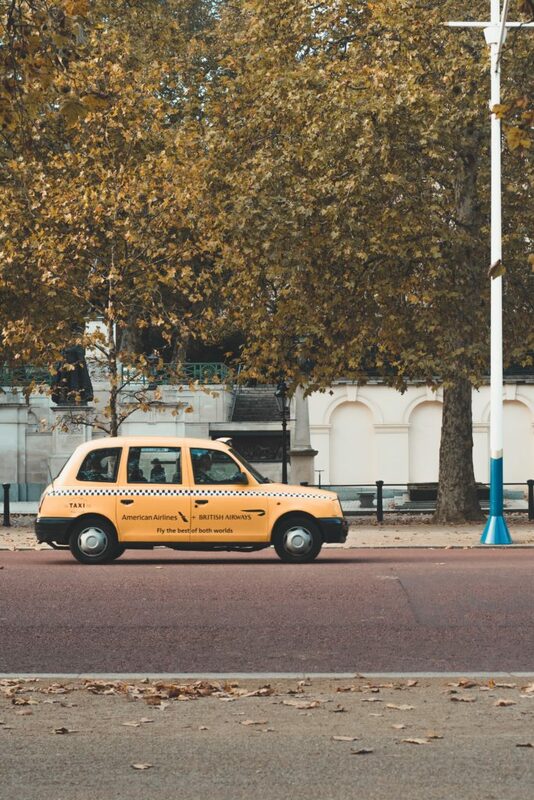 So, what if you’re driving a cab and your old lover flags you down? Or the person beside you on a five-hour plane trip is an old college friend who knows an embarrassing secret about you? Or you attend a wedding and see the woman who broke up your parents’ marriage? Or, on a lighter note, you’re on the subway and ET gets on—and no one else seems to notice?